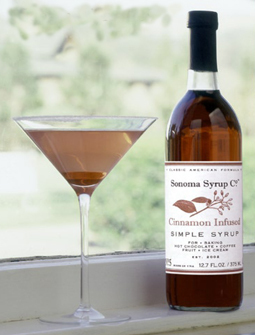 Apple Pie Martini - A recipe from Savor California, the online showcase for extraordinary gourmet foods and beverages from California. Shake with ice in a shaker. Strain into a martini glass and garnish with a thin slice of apple.